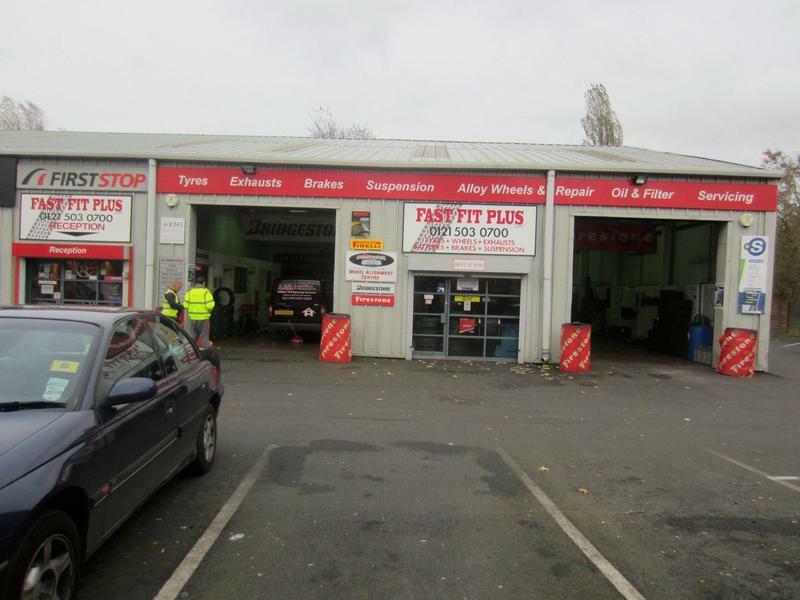 Fast Fit Plus was established in July 2004 by Jason and Colin, who between them have over 45 years experience within the motor trade. Since the opening of Fast Fit Plus in Halesowen we have established a reputation for fast, friendly and professional service as the name suggests! We offer a quality service you can trust at prices you can afford. Our equipment includes the latest Hoffman tyre fitting and wheel balancing machines, to enable us to fit the latest and largest run flat tyres without any damage being caused to the wheels. This is enhanced by our Supertracker 4 wheel alignment system. Our customer base includes clients from as far away as the Lake District and Cheshire, many of which we have dealt with in excess of 25 years, whilst we were employed by some of the industries top franchises. Fast workers, explained what was wrong with the car, in and out in less than 25 minutes. Great work.